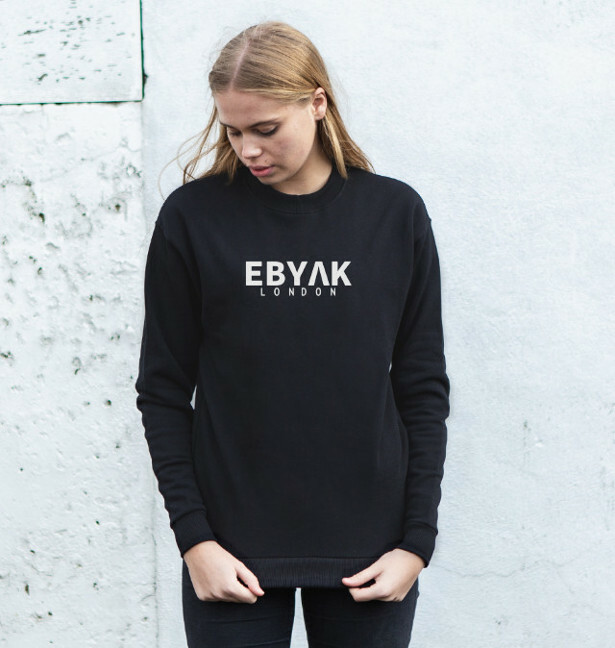 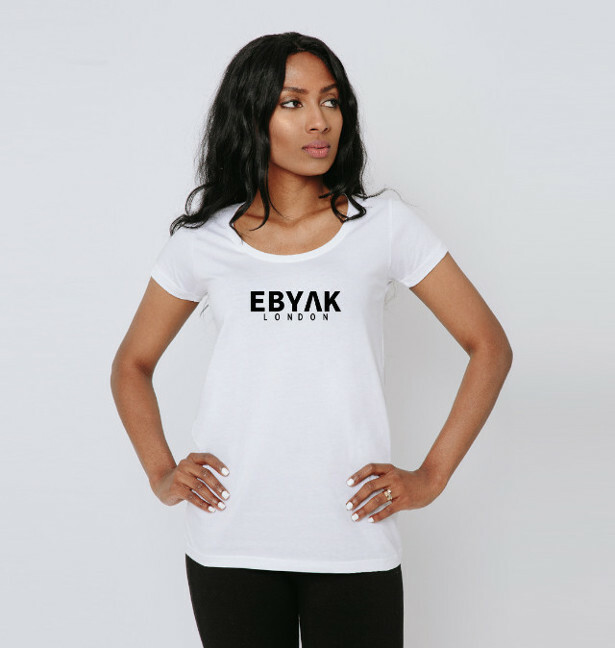 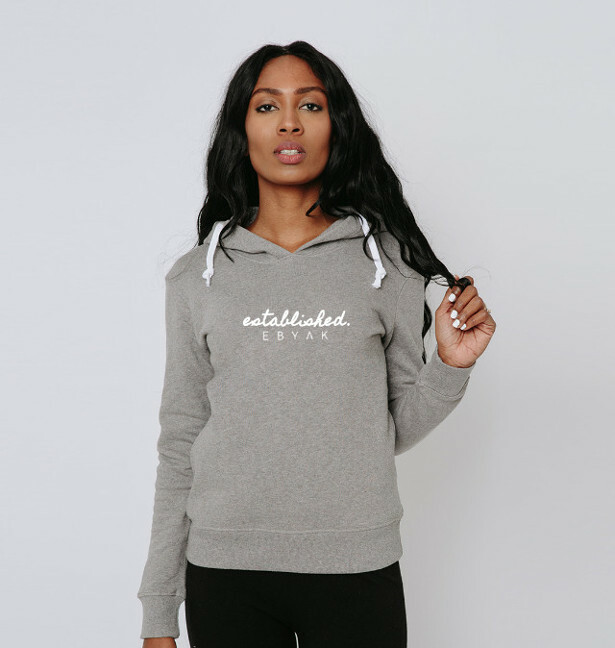 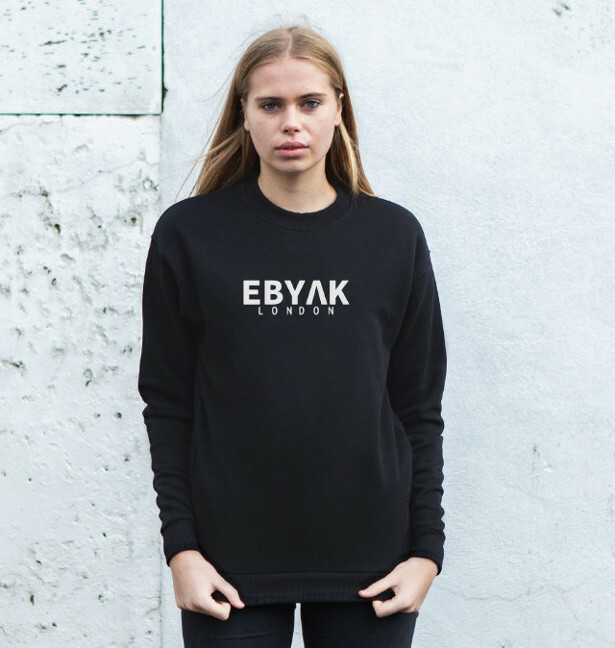 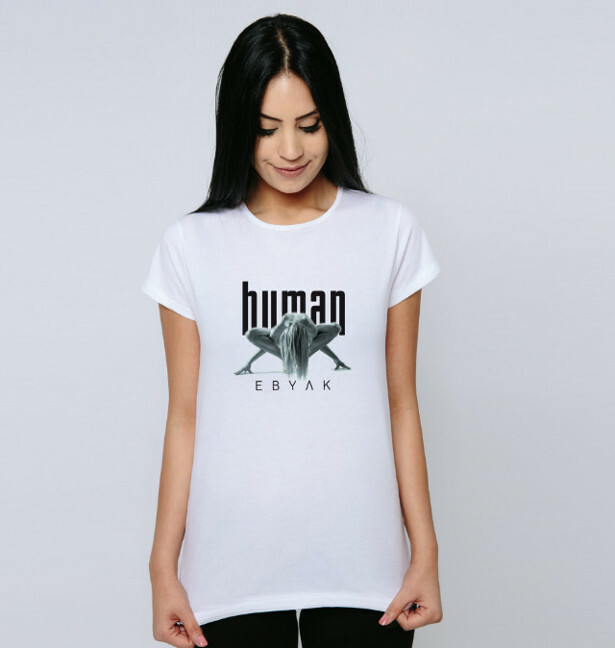 EBYAK a small exclusive collection of affordable women’s statement wear. 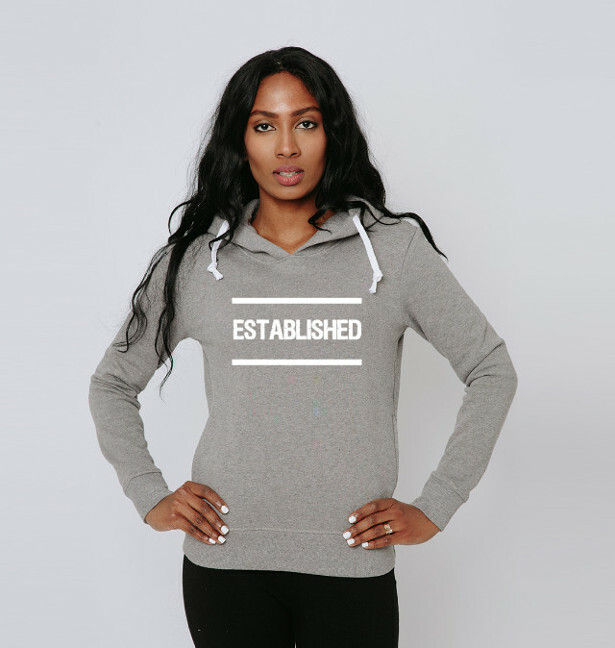 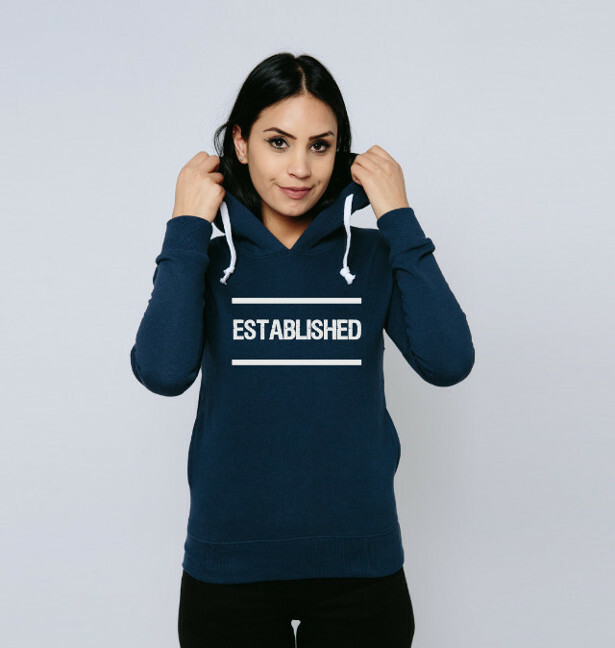 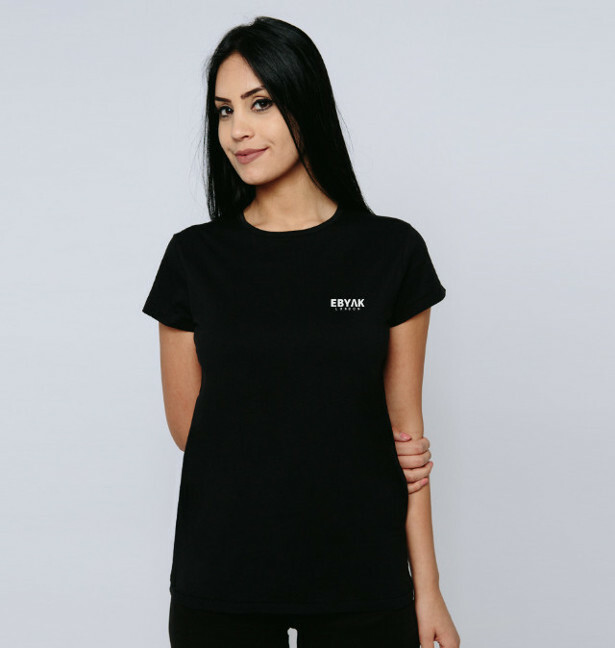 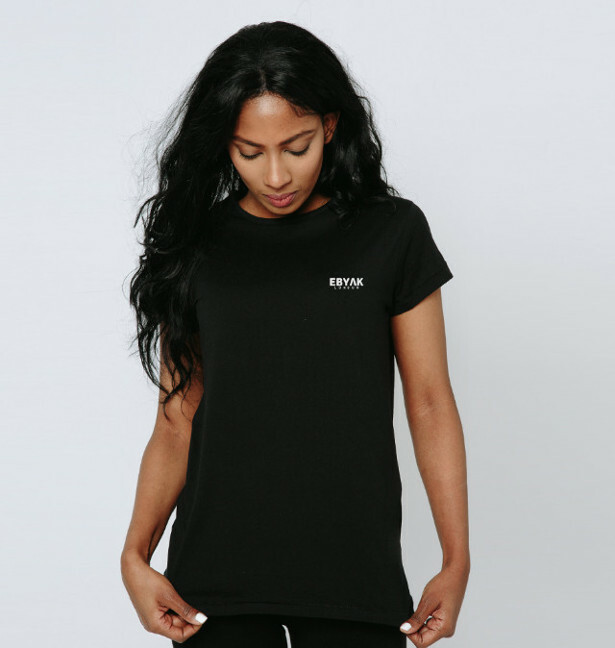 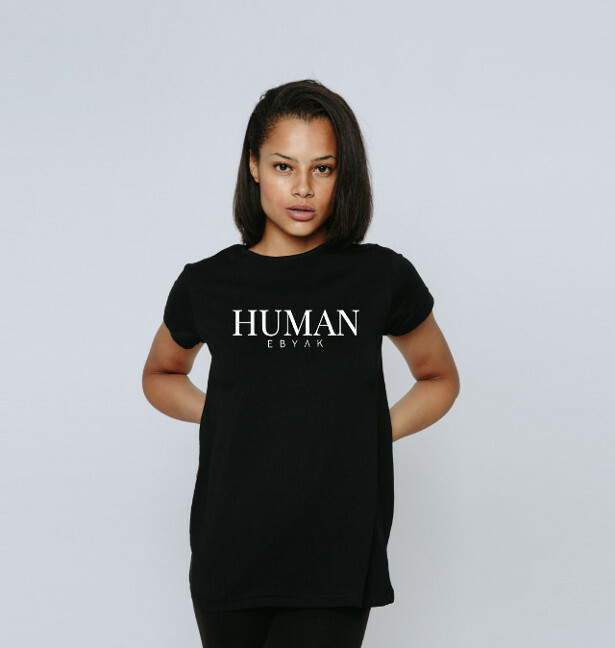 A sustainable menswear brand with a small exclusive collection of affordable women’s statement wear which would be a great gift for cool and trendy modern mums. 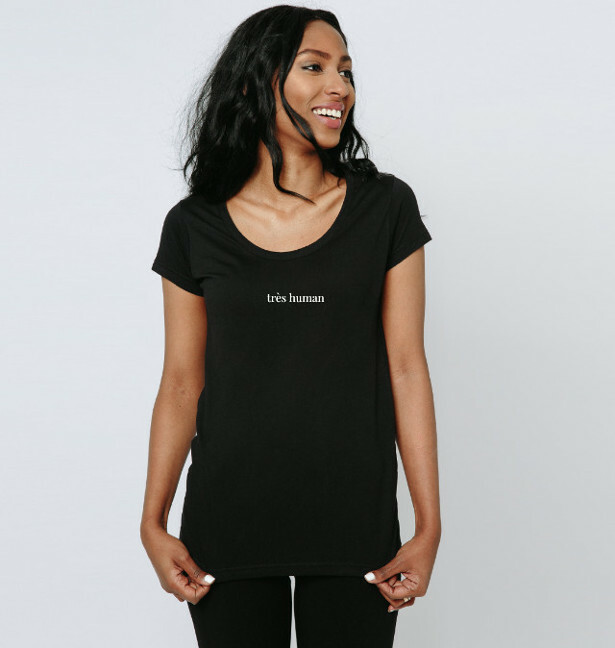 The collection titled-For Her is a perfect mix of combining the power of bold word-play that will not only make her look stylish, but feel empowered this mother’s day too. 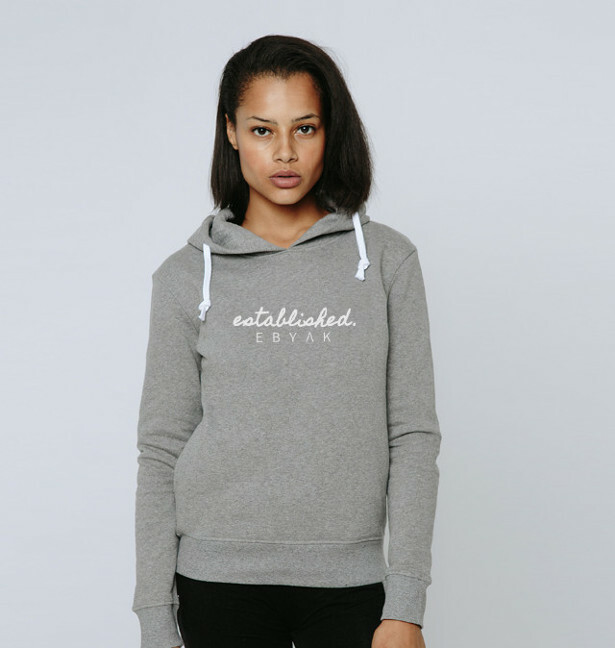 Another great thing about this collection is that it is sustainable, vegan friendly and peta-approved too.